8/12 from the 2010 Treasure Hunt series. 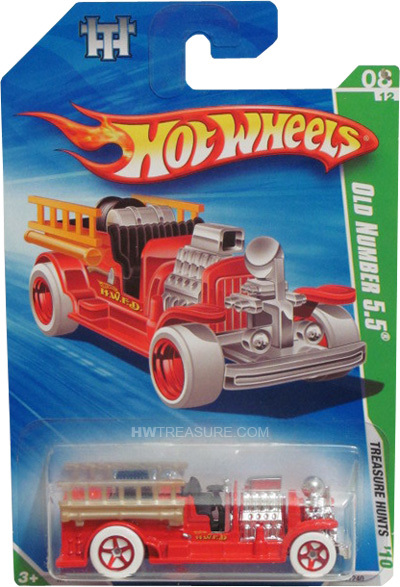 The red fire truck is detailed with a gold Hot Wheels logo and “H.W.F.D.” on the sides. 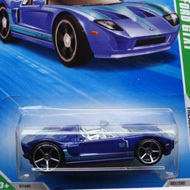 It has tan ladders, a chrome engine, black interior, red 5-spoke wheels with white tires, and a black plastic Malaysia base.